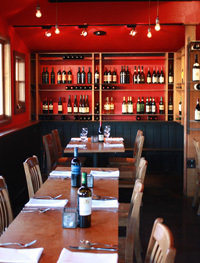 Home of Italian wines & wood-fired country food right here in Twisp. All content © 2019 Tappi. All rights reserved.